Our contractors work with you to select and install the best roofing products, styles, and colors for your property. Any business or homeowner would want the best they can afford for their property. 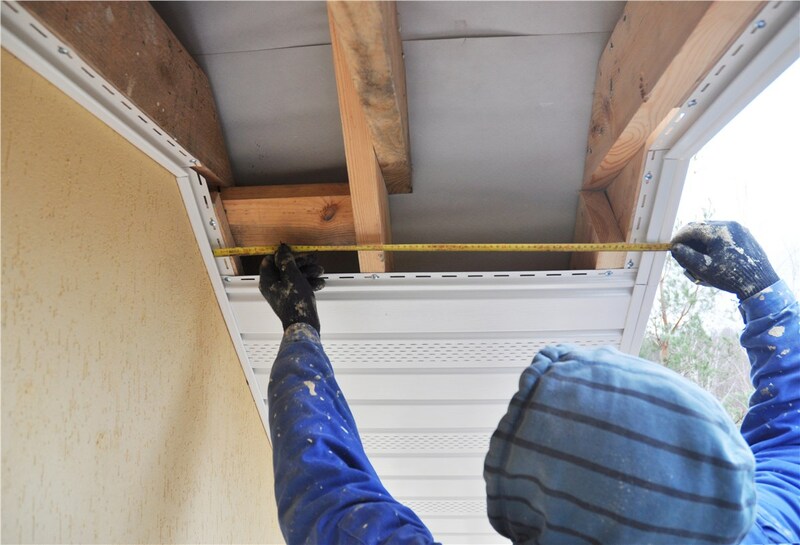 This is especially true of a roof installation, as this part of the building does the most work to keep the wind and rain out. 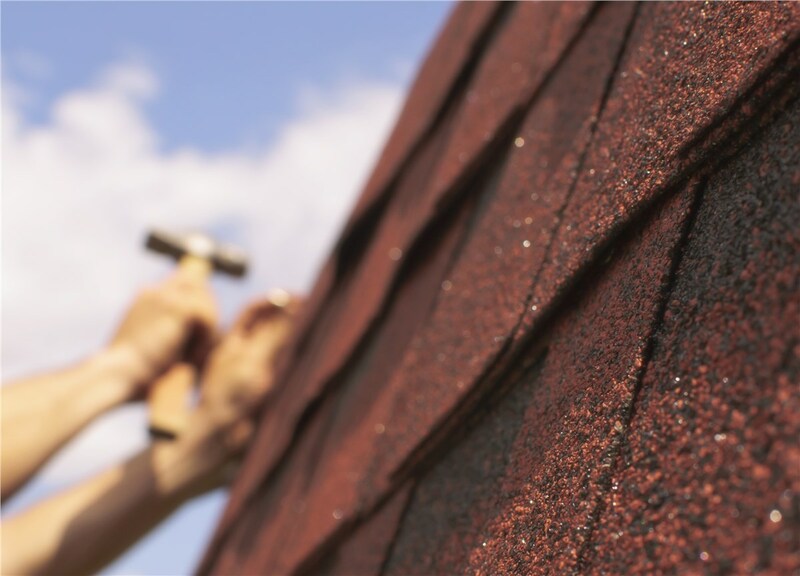 Make sure that your new roof is of the highest quality possible with the help of an experienced roofing company! 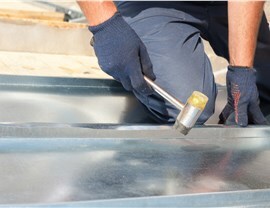 For more than 30 years, Maggio Roofing has served as a premier roofer in Washington, D.C. We offer a wide selection of services, knowledgeable roofers, and several roofing options to suit just about any need. Find out more about what makes Maggio Roofing a Better Business Bureau (BBB) A+ rated company. We take pride in offering select products for your new roof. As a GAF Master Elite contractor, Maggio Roofing can provide you with premium roofing systems and exceptional warranties from this well-known brand. We also offer a comprehensive selection of industry-leading roofing products for customers—everything from concrete to flat roofing to slate roofing. 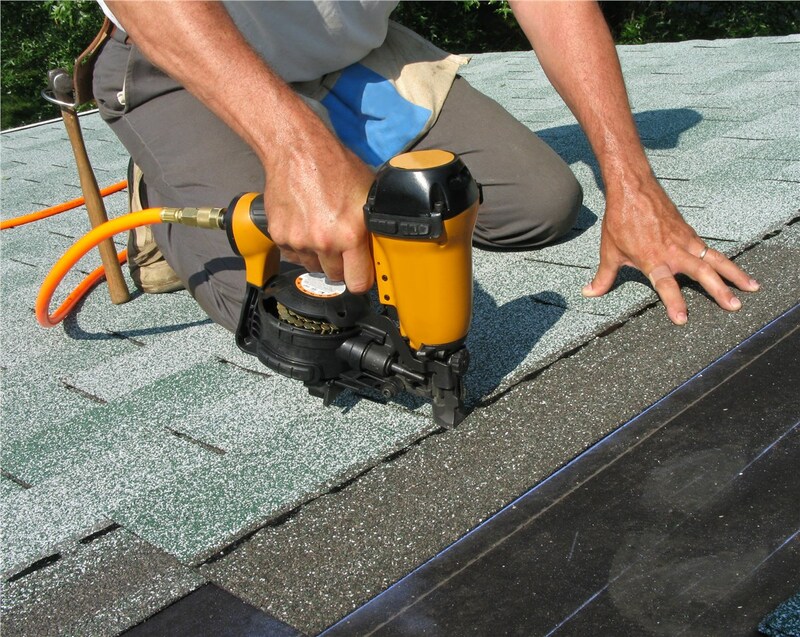 You are bound to find the ideal look, material, and color for your home's roof installation. Installing a new roof is no simple matter. It requires the expertise of fully licensed and trained roofing contractors. 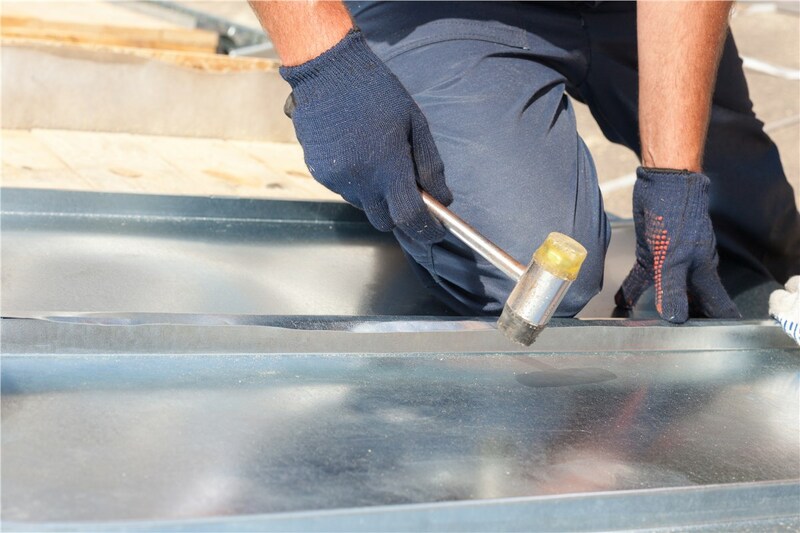 At Maggio Roofing, we background check, drug test, and train our contractors in the installation of all of our preferred products. 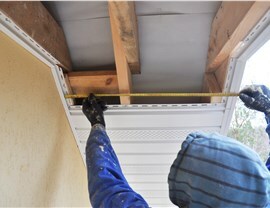 If you are thinking about a roof installation on your home or building, reach out to our friendly representatives by phone or via our online form. We'll be happy to arrange an onsite consultation and price estimate for any of our roofing services today.